Kids Play Cage is an educational program that introduces middle and high school students to the music of influential American composer John Cage. Produced by SASSAS in partnership with Harmony Project, and Center for the Arts Eagle Rock. 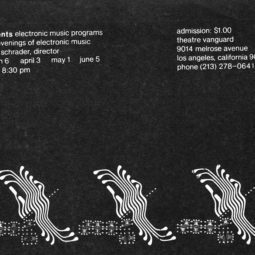 Founded by Eric KM Clark, James Klopfleisch and Christine Tavolacci, the Southland Ensemble focuses on performing music from the experimental tradition, specifically music that deals with alternative methods of notation. The ensemble is flexible in size, with a core of eight members who possess a vast amount of experience within this musical tradition. 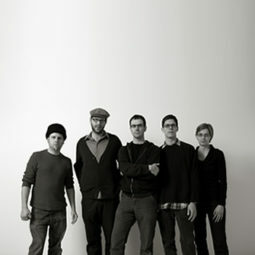 For more information please visit www.southlandensemble.com. Enrollment is limited to 30 students. Participants must be middle or high school age students (12-18). 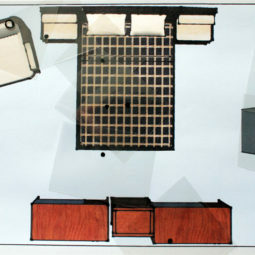 15 spots are reserved for Harmony Project students, and 15 are available for general enrollment. Registration is required to participate, and registration ends at Midnight, September 2. The directors of The Southland Ensemble will lead three days of workshops guiding students through the music and ideas of John Cage. 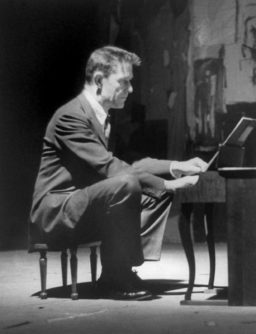 John Cage was one of the most radical and influential composers of the 20th century. His work continues to influence artists of all genres unto the present day. Each day of this workshop will focus on one of three specific themes present in Cage’s music – What is Music?, Silence, and Chance. Students will have the opportunity to interactively learn about these ideas through watching and discussing original footage of Cage, performing his compositions using traditional and non-traditional instruments, as well as the opportunity to compose music themselves. Students must possess curiosity and a love of music, but need not be well versed in an instrument to participate. The workshop will culminate with a final concert on Sunday, September 8th, featuring works by John Cage as well as student compositions. In order to participate in this concert, students must attend all three workshops. However, this event is free and open to the public to attend.